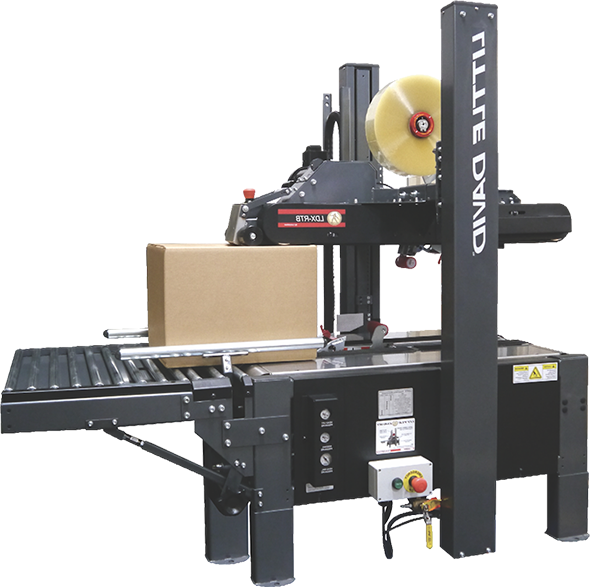 Allow us to help you with your old worn out carton sealing machine TAPE HEADS. Let us bring them back to life for a lot less money than purchasing a new head. We provide rebuild and refurbishment services for all brand tape heads, so why not the ones you have in-house just collecting dust. Send an email to our Technical Parts Desk, or give them a call and discuss what you need. Let them know the brand, the model/series number, and any other information. They love rebuilding worn out and beat up tape heads making them like new, and you know we have all the parts. So there you have it. If you need any help or have some questions our MPT Technical Parts Group is available to help. Reach out and drop them a line. Ask them about the details of the rebuild and refurbish work we can do for your old worn out tape heads along with other items as well. We can build it like new for you.